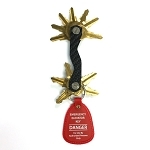 Chicago H2252 key - Double bitted flat key for wheelchair handicap and inclinator application. Great Service. Right part and received when they said. Will purchase from them again when needed. 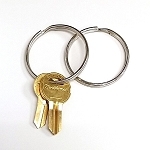 This key worked. 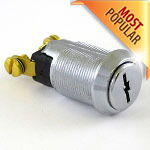 It turned without any resistance in the lock. 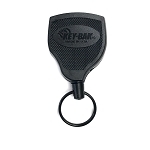 If you have a handicap lift and need the key, this is likely it. 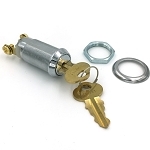 Purchase from Ultimate Security Devices to save you time and money! 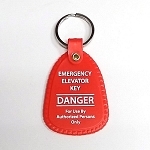 Q: im looking for a 2252 key for saveria wheelchair lift. 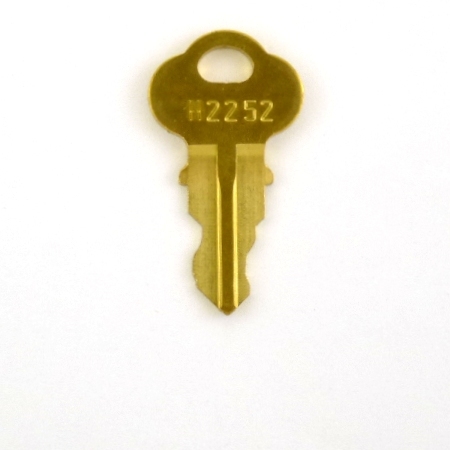 looks alot like yours, but i've seen other websites with 2252 keys and they look very different. can you help ? thank you. 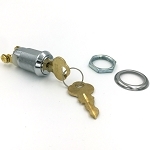 A: Hi, yes, H2252 key works for your application. If not working, you can return it for a full refund.